We love to photograph in new places. 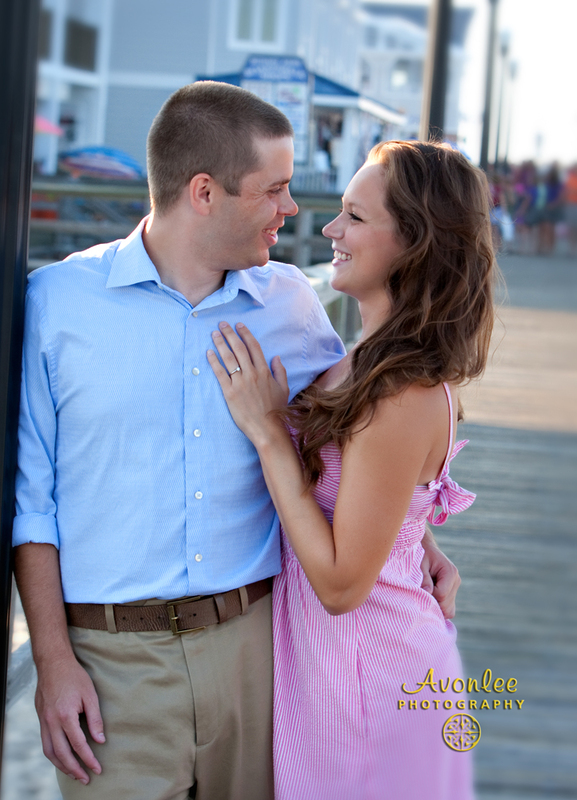 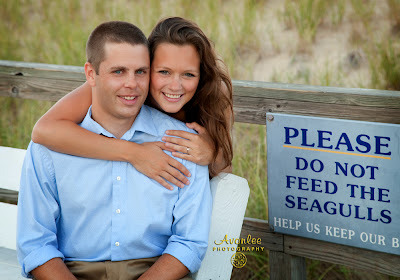 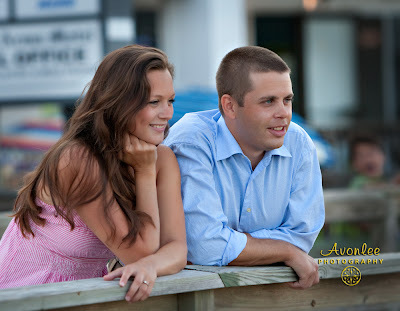 This session took place during a hot July evening on the Bethany Beach Boardwalk. 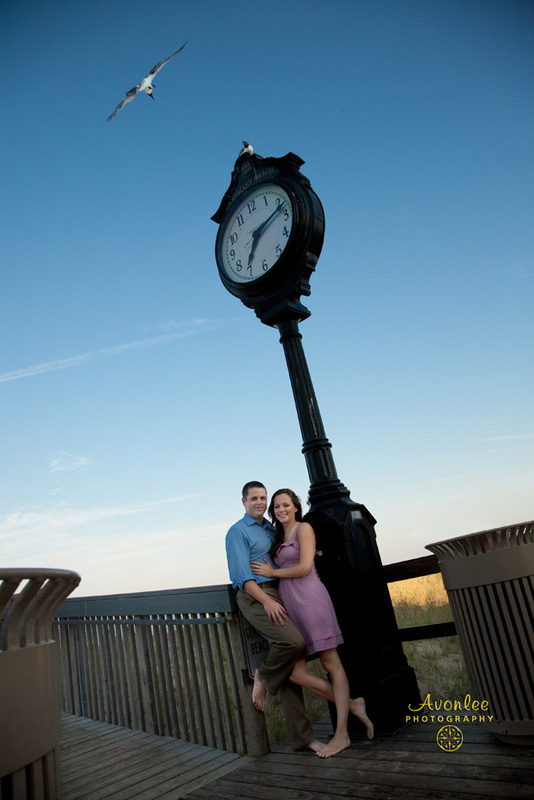 Maddie and Will were great fun to work with and we found some wonderful locations to shoot in.